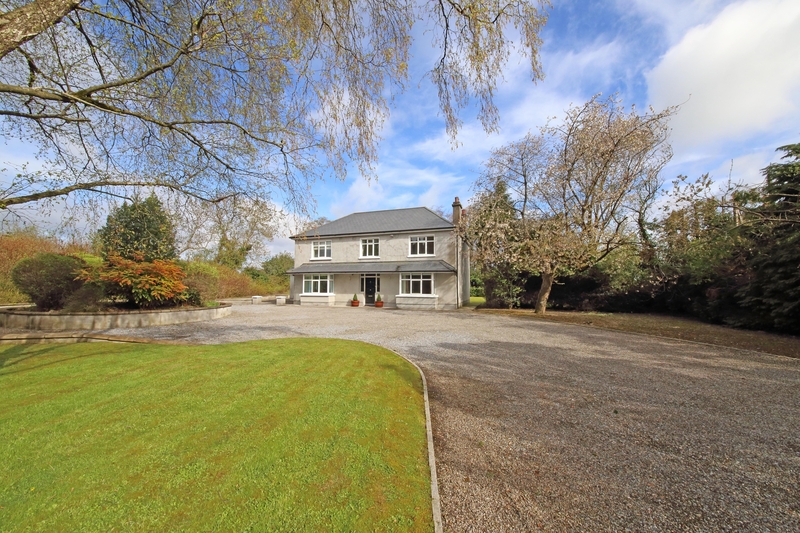 Rockfel House at Newhall, Naas is a fine five-bedroom detached house, set on half of an acre. 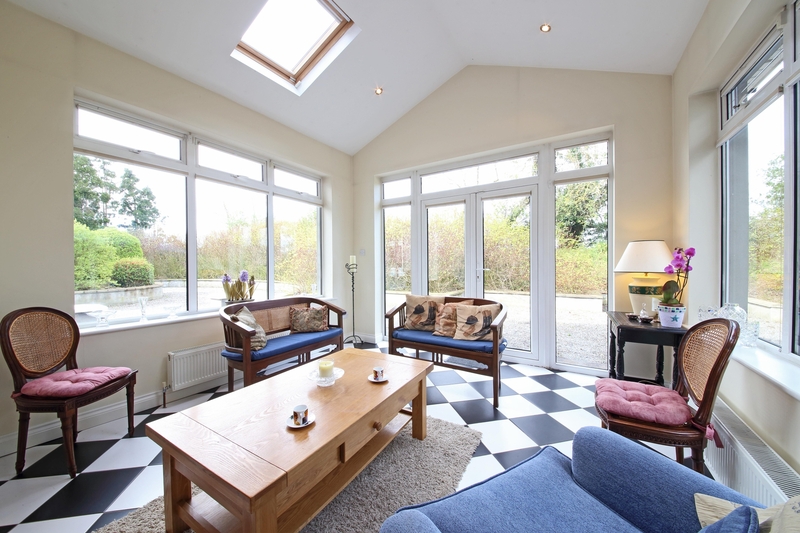 There are gardens and mature trees to the front and rear and views of the open countryside behind. 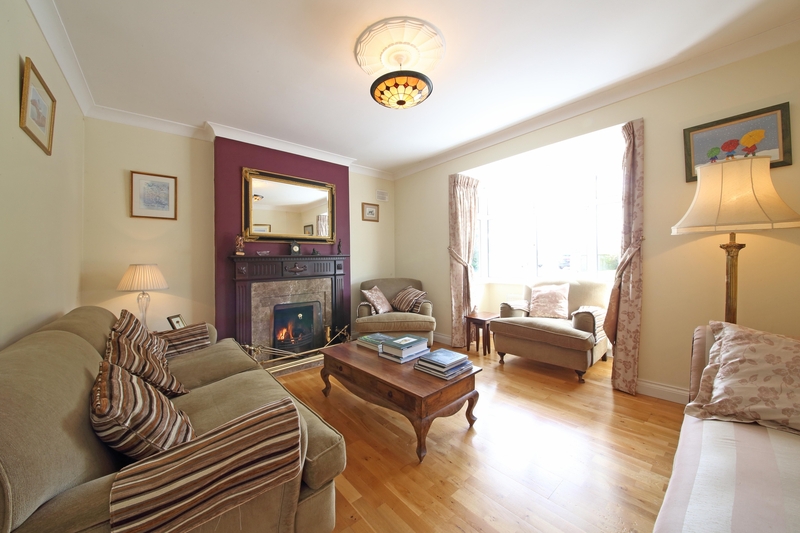 This is a comfortable family home with many reception rooms and must be seen to be fully appreciated, according to the agents, Sherry FitzGerald O’Reilly Naas. "Rockfel is situated between Naas and Newbridge, both seven minutes away. Both towns offer an array of restaurants, bars, boutiques, supermarkets, sporting facilities, and schools. The M7 Junction 10 is a mere 2 minutes drive and the Arrow rail link to the City Centre is available from Sallins," they said. "The house offers spacious and versatile accommodation extending to 265m2 approximately and comprises entrance hall, sitting room, family room, library, kitchen, dining room, conservatory, utility room and guest wc. 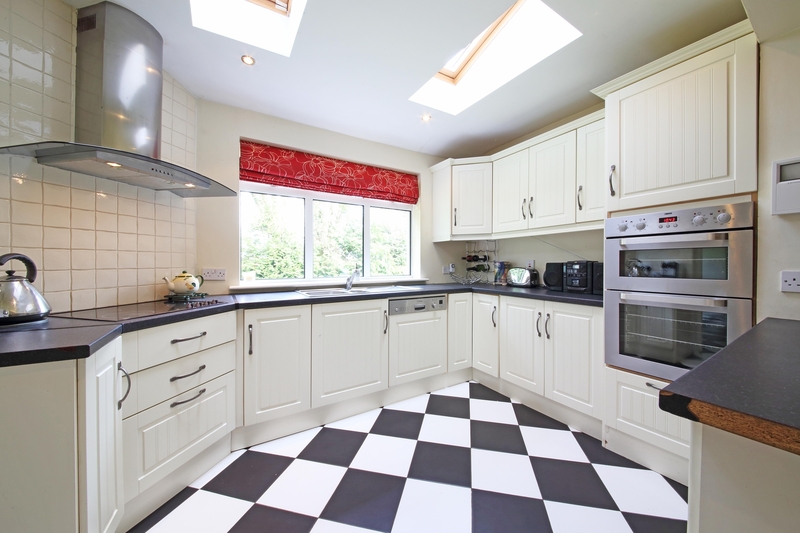 Upstairs are five double bedrooms (two en-suite), bathroom and attic room."